Josh King, who served as the top lawyer at Avvo from 2007 to shortly after its acquisition earlier this year, is now general counsel at Seattle-based startup RealSelf, an online forum offering reviews and information about cosmetic treatments, according to his LinkedIn profile. 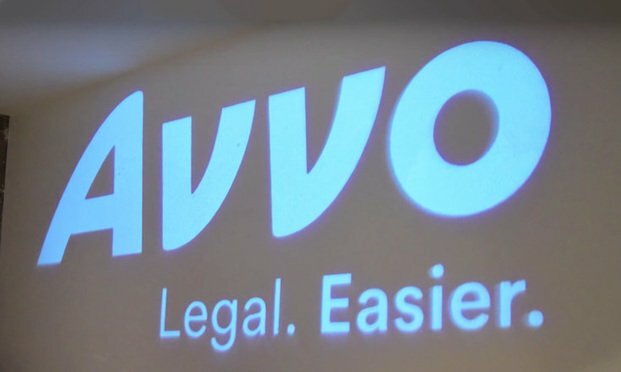 The longtime top lawyer at Avvo Inc. has landed a new gig at a consumer resource for medical aesthetics following the on-demand legal services company’s acquisition by Internet Brands earlier this year. In-house counsel, privacy professionals and employment lawyers brought unique perspectives to a panel on California privacy law at the Minority Corporate Counsel Association's Global TEC Forum in San Francisco.